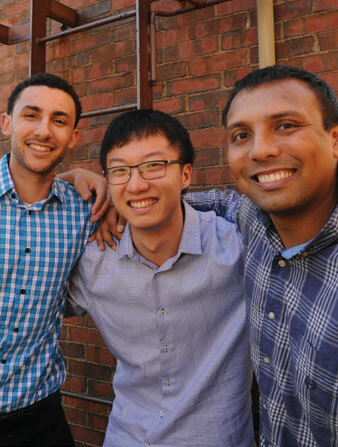 Four Geisel School of Medicine students are changing the way we see each other. 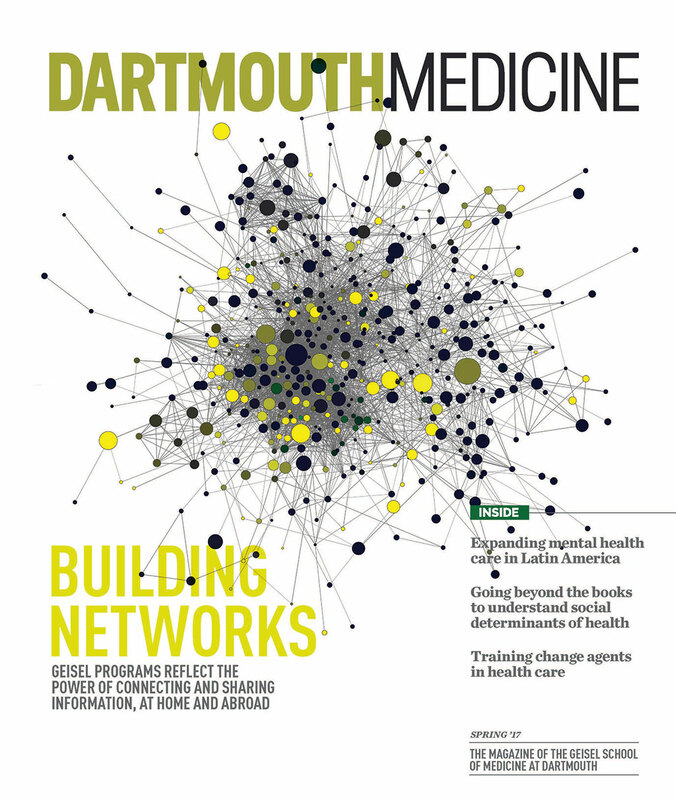 MD-MBA students seek to improve the clinical and business sides of medicine. 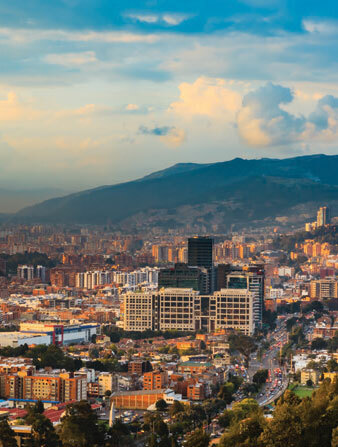 Geisel researchers are leading an international effort to create a sustainable mental health-care model in Colombia. Making Peace—For Maria Endrinal Topel (MALS'13), there are multiple ways to read a text.